The creator of Mario, Shigeru Miyamoto, has dabbled in many new and exciting experiences this year, including the production of animated shorts – he even had the opportunity to show his recently released Pikmin movies at the Toyko International Film Festival. 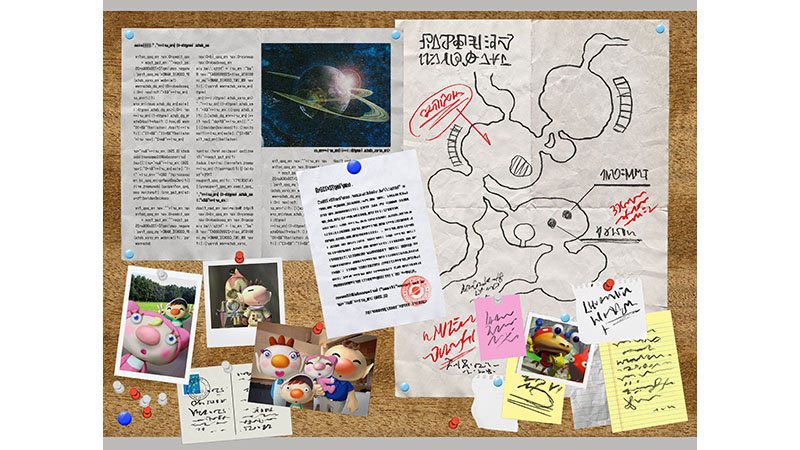 Now, in an interview with Nintendo’s MariChan via Miiverse, Miyamoto-san has discussed the design process of the Pikmin short movies compared to the development cycle of the game series, as well as the connections between the two, and how they are able to enrich players’ experiences when combined. 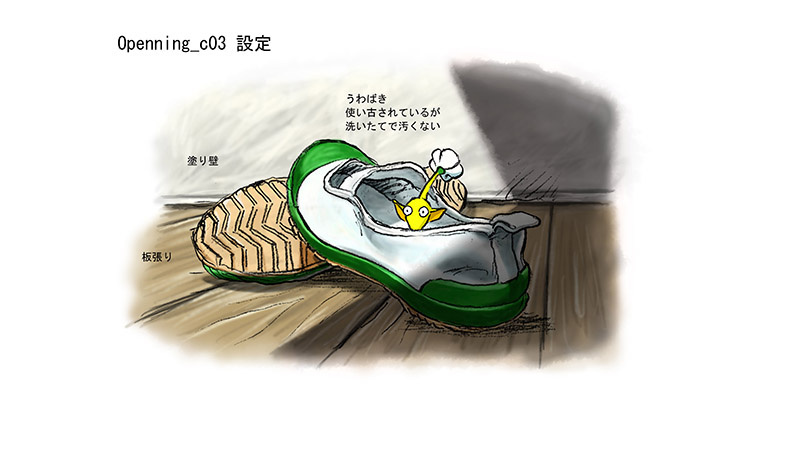 Additionally, Miyamoto-san also explained how both game production and short films have their unique challenges – with many key fundamental differences. He also noted the importance of sound within the movies, and how he listened to the music from all three Pikmin games to prepare himself. Before signing off from the interview, Miyamoto said both the Wii U and 3DS versions of the Pikmin films had their advantages, and that players could expect a deeper level of enjoyment from the game if they watch the movies. 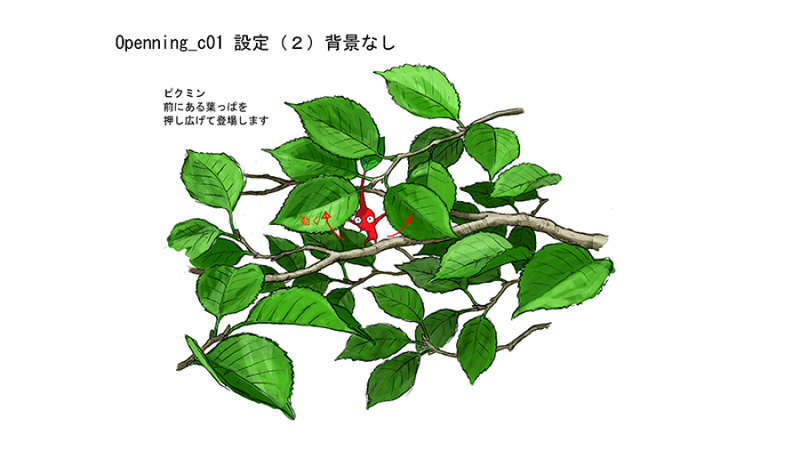 This followed with the reveal of a brand new Pikmin theme for the 3DS, launching later this week. To read the full interview, head over to Miiverse. 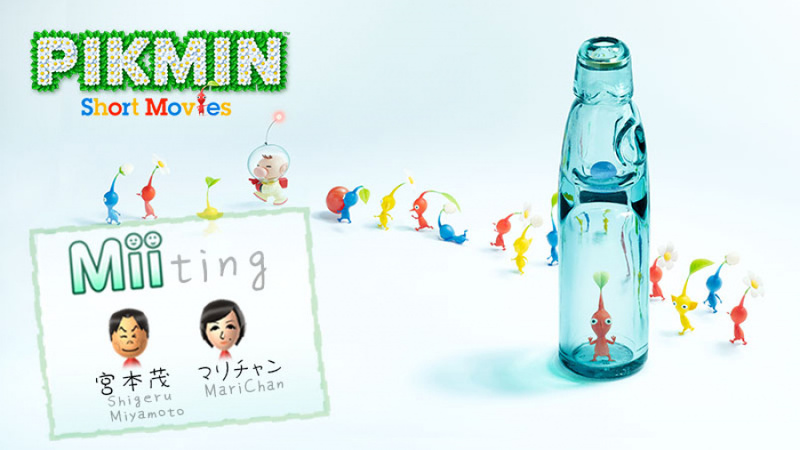 Let us know in the comments if you’ve downloaded the Pikmin short movies for 3DS or Wii U.
I like how dedicated Miyamoto is when it comes to Pikmin. He really loves the little critters. I'm tempted but holding out! @Kaze_Memaryu Yup, i love that too. Just shows that the stuff he creates isnt just "another money making IP" but something important to him. Also, its that Ganondorf teaching archery to Link in your Avatar ? O.o Thats awesome ! Awesome, going to read through this later. 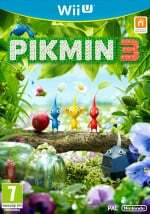 Also going to pick up the theme, love me some Pikmin! I'm planning a shopping spree to milk the dl reward scheme before it closes and am planning on buying this with a voucher code. Whilst I think they should be free if you've bought the game, I wouldn't mind paying 99p each day one.......otherwise free through a voucher will suit me fine!! When are we getting Wii U themes? I'm surprised we haven't got them yet. And if we don't, could we at least get a themed plaza for above? 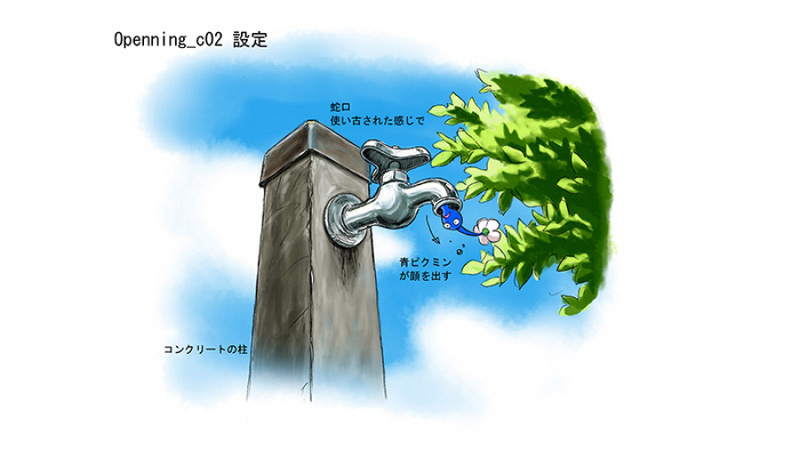 Would be cool to have the Animal Crossing plaza above, or better again, a Pikmin plaza would be sweet!! anyone agree? So this interview has actually been edited in translation, Nintendo Life. All mention of Flipnote Studio 3D has been removed from translation of the original Japanese interview, where it was repeatedly mentioned. Was this on purpose? Yes. Flipnote Studio 3D deconfirmed for good. I downloaded them but I guess/hope we should get the theme for free right ? I wish there were Wii U home themes. @KromCompany being asking for them for ages. Check my post above for my ideas! @Kaze_Memaryu That pic is simply amazing ! And you know what ? I really want a triforce teamup. A bigger bad to bring these three triforce bearers together. 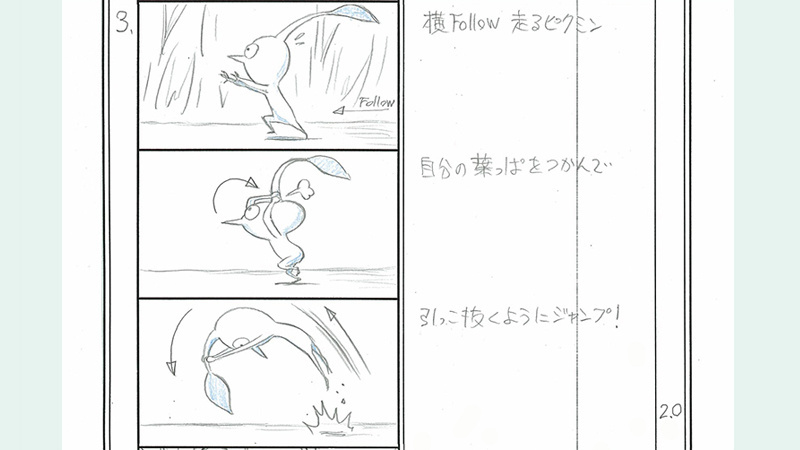 I love Pikmin so getting the shorts was a no brainer. The Pikmin charm is intact. 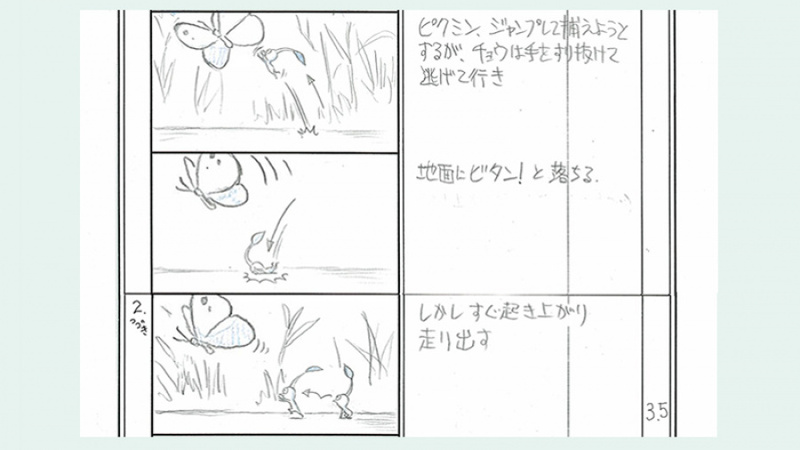 Would like to see Pikmin 3 related shorts in the future. I loved the shorts and am proud to have paid for them in order to support similar future endeavors. 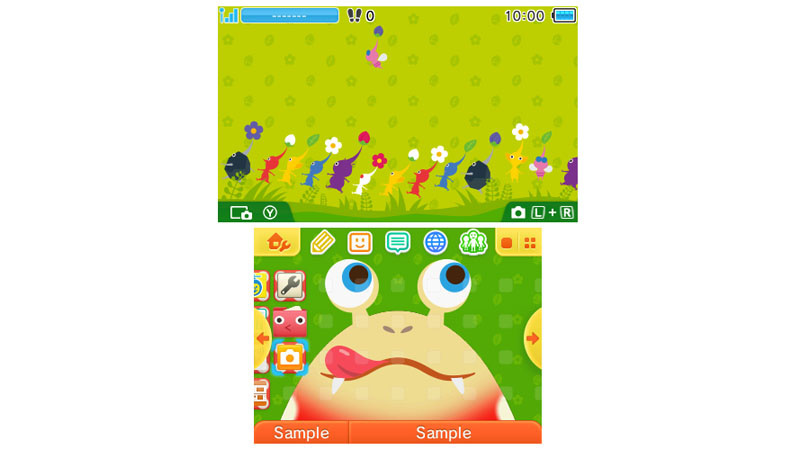 I think i will be buying my 1st theme with the Pikmin versions. Day one purchase on my Nintendo 3DS! I love adorable films like this about video game characters, and when I seen the shorts in glorious 3D (albeit on a small resolution screen), I had no regrets! Miyamoto seems awfully close to this particular franchise. 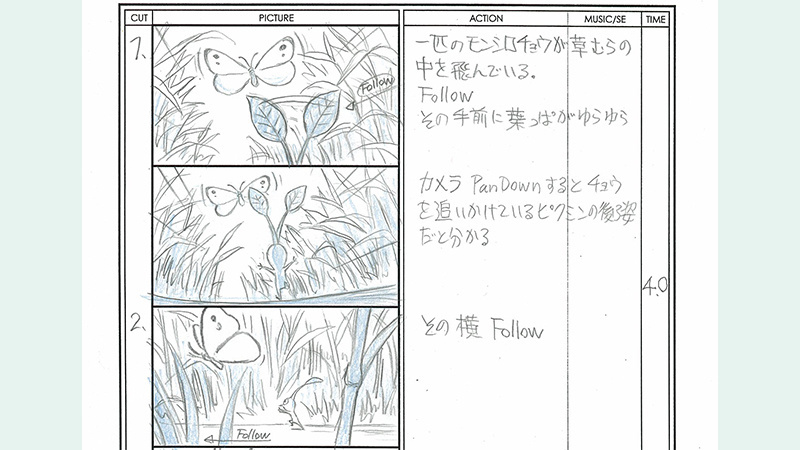 In the original Japanese interview, Flipnote Studio was discussed at some length, as Miyamoto used FS to create the earliest storyboards for the films. Miyamoto even encouraged everyone to download Flipnote Studio 3D. In the English version, they refer to the Flipnote storyboards as "doodles." That's right, Nintendo censored this interview to hide Flipnote. I'm getting pretty hopeless that FS3D will ever be released at this point. @Kaze_Memaryu To be perfectly honest, im not even sure why he became evil in the first place. Was it JUST his hunger for power ? @Einherjar It's part of a prophecy. The king of darkness (established in Skyward Sword) strives to find the perfect host, the one who hungers for power like no other. And that's always Ganondorf, because Twinrova (or an equally evil Gerudo) raises the strongest Gerudo warrior to fit the bill. Technically, they raise every Gerudo warrior like that, but only when the next "Link" arrives, will Ganondorf actually rise to power (part of the oath from Deathbringer). But now i kinda wish the series would take a more story driven approach for once. Maybe Zelda U, with its new open world formula, will give us a bit more elder scrolls esque backstory and lore. The Zelda universe as a whole is so rich and full of potential, that tapped into every time, but could use some more fleshing out once in a while.